Non-standard dimensions and versions are possible on request. Can be produced from module 0.05. 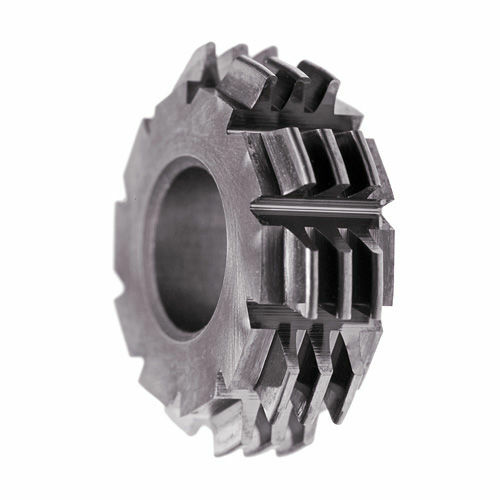 The standard number of teeth of these cutters is 10 to 12. These cutters can be used to produce special crown wheels in the hob machining process.